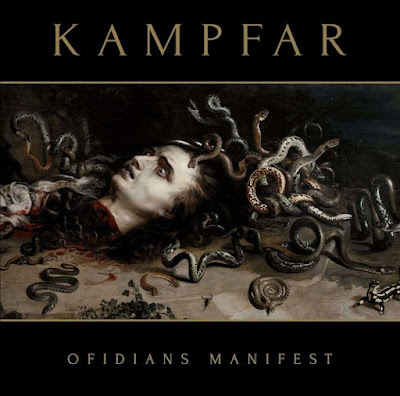 "Ofidians Manifest" represents KAMPFAR anno 2019. 25 years on from their foundation, only willing to release new music if they felt it would surpass all they had done before, it is a condensation of the immense struggles of the last few years. Everything that has been hidden behind the music and the live performances is laid bare, though told in the only way the band can portray themselves, through songs. It is immensely honest yet wrapped in their own folklore, the snake tongues splitting every truth into two deeper truths, every word sung dominated by the weight of all those sung before. To Ofidian. 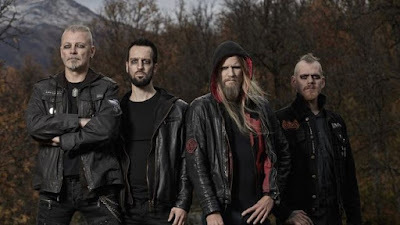 KAMPFAR is a black metal band from Fredrikstad, Norway. According to their singer, Dolk, their name is an ancient Norse battle cry which means Odin or Wotan. 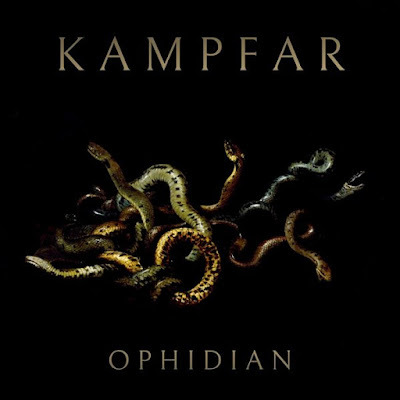 The music of KAMPFAR can be described as Black Metal inspired by Norwegian folklore and nature. The band is currently signed to Indie Recordings. 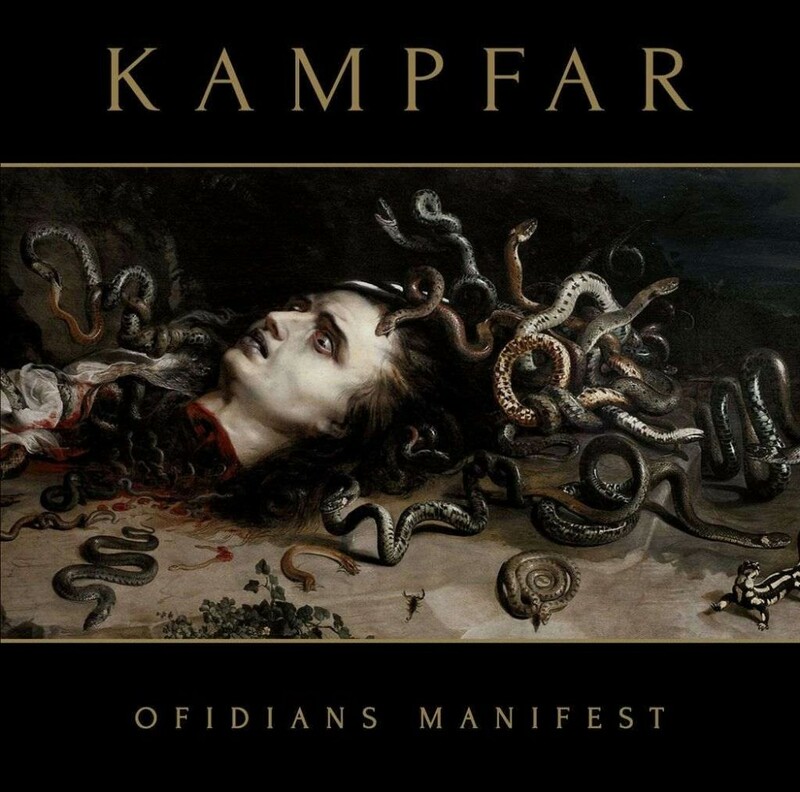 Today's tune "Ophidian" taken from the upcoming album "Ofidians Manifest". To be unleashed by Indie Recordings (CD/LP/MC) on May 3rd, 2019. 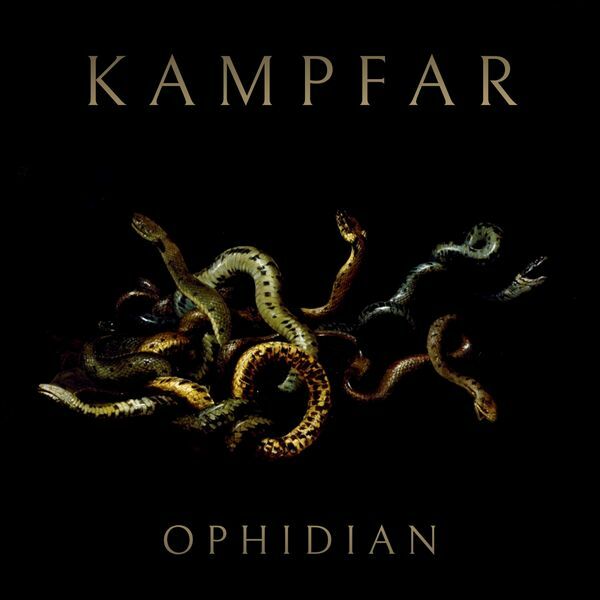 Listen to ”Kampfar - Ophidian" on Spotify!